The George Boyce State Farm Office mission is to help people manage the risks of everyday life, recover from the unexpected, and realize their dreams. 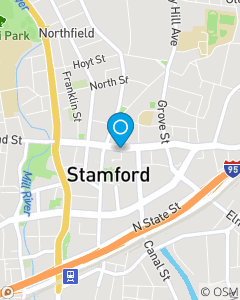 Our office has been providing an assortment of Insurance products and Services in the Stamford CT community since 2002. Our products Include but are not limited to Car Insurance , Renters Insurance, Home Insurance Condominium Insurance and many more products to the Stamford CT, Fairfield County community.